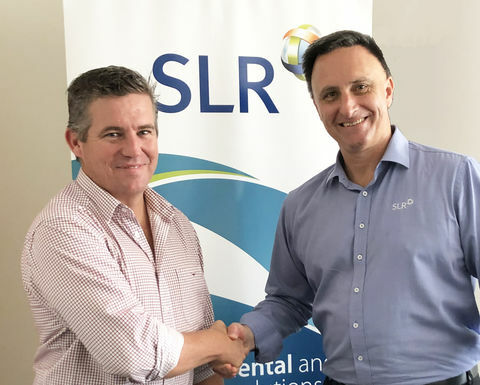 ENVIRONMETAL consultancy SLR has acquired Townsville-based Northern Resource Consultants. NRC is a 25-person team of environmental specialists. SLR said NRC would bring considerable additional capability and geographic coverage to its existing Asia-Pacific business, particularly in mining and metals. NRC's services include environmental approvals, compliance, hydrogeology, hydrology, hydro-geochemistry, soils, environmental monitoring, ecology and mine closure and rehabilitation. 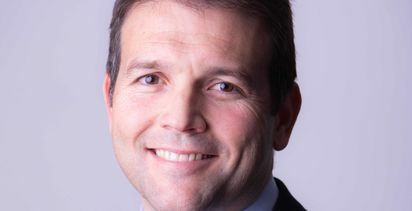 NRC will join SLR's APAC business, expanding it to 260 people across 12 offices in Australia and New Zealand. 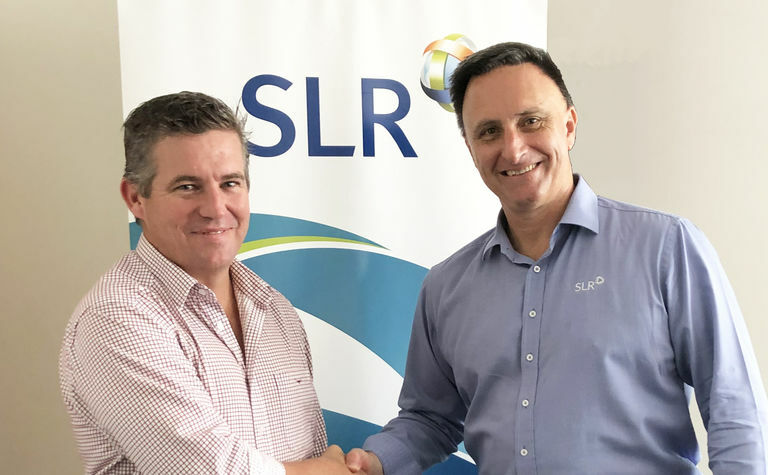 SLR APAC will continue to be led by Paul Gardiner, but NRC director and principal environmental scientist Marty Costello will join SLR as APAC regional sector leader for mining and minerals. SLR CEO Neil Penhall said the company was delighted to bring NRC's capabilities into SLR. 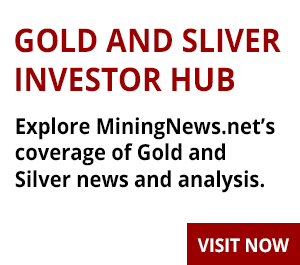 "I am sure Marty and the team will strengthen SLR's position in the mining sector and bring significant additional value to our business," he said. "Our business in APAC has grown strongly in 2018 and NRC will only add further to that. 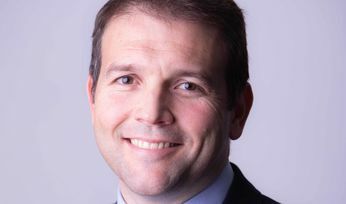 "This is also the first acquisition we have made since Charterhouse Capital Partners came on board as our external investment partner earlier in the year, so is an important first step in progressing our growth plans in the coming few years."